Two years ago today, April 13, Framingham Source began publishing news focused on Framingham. Framingham SOURCE is an independent, community-based online news site, publishing 365-day a year, 24-hour a day news. It is basically a one-woman newsroom, run by publisher & editor Susan Petroni. Framingham Source‘s focus is on Framingham schools, community, and government, but the site has a MetroWest flavor when it comes to restaurants, things to do, and businesses. In our first two years of publishing, Framingham Source published more than 8,700 reports. Framingham Source started out averaging about 20,000 unique users per month, according to Google analytics. Since then, Framingham Source is averaging more than 50,000 unique users per month, according to Google analytics, which has certified our website. Last month, in March we had more than 90,000 unique users on the Source site. Framingham Source has developed a growing and very engaging social media presence, with more than 8,700 Facebook followers, and more than 2,100 followers on Twitter. The main reason Framingham Source is successful, is it focused on Framingham. Our readers are focused on Framingham and so are we! Thus, the “Our Framingham” in our logo. Thanks to every business and organization that advertised with Framingham Source in our first two years. Please click on Source advertisers and support them, too. Finally, thanks to all the loyal readers. Every day, Source receives texts, Facebook messages, emails, photos, and news tips from our readers, who live and work in Framingham. Framingham Source would not have been as successful these first two years with out all of you! 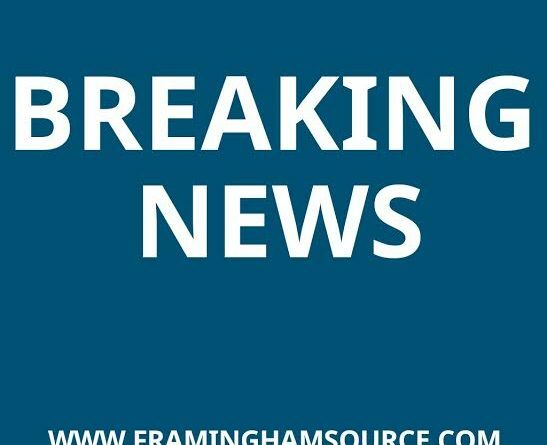 And because Framingham Source has been so successful, today, April 13, Petroni Media Company is launching Ashland Source and Natick Source Facebook pages. The goal is to expand, in the future, to full community-based and community-supported news sites, with reader and advertising support. Send news for Ashland and Natick to petronimedia@gmail.com. And to celebrate those first two years of SOURCE in Framingham, Source is holding a birthday/anniversary party on Saturday night, June 23 at Daniel’s Table Kitchen in downtown Framingham.